Register - Be the Parent You Want to Be! 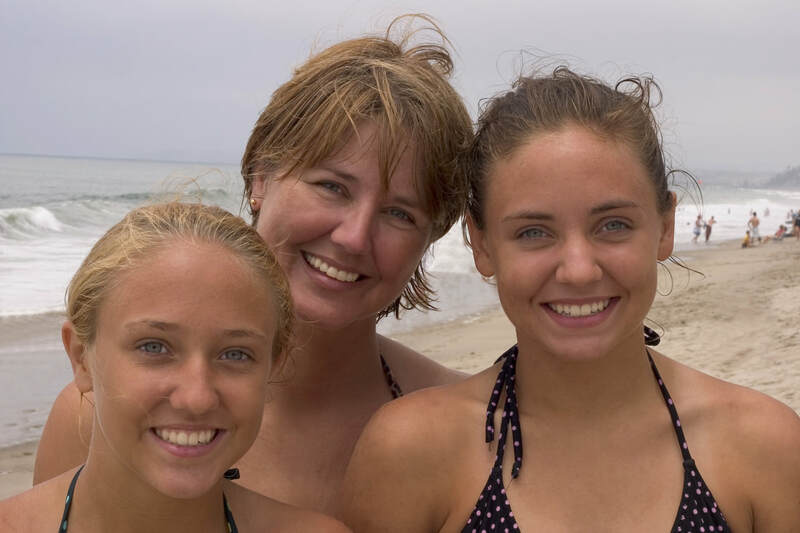 ​Individual/couples coaching sessions are tailored to the unique needs and concerns of the parents, children and family. 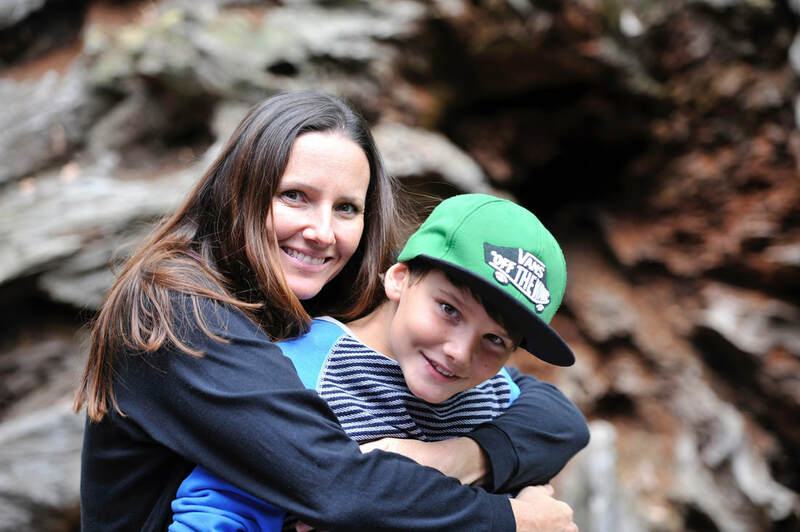 Parents have the opportunity to share the difficulties they're experiencing and learn positive, effective parenting strategies to relate better to their child and build their child's problem-solving, communication and self-regulation skills. For parents who are familiar with the Collaborative Problem Solving approach, I provide individualized support and concrete feedback to help them enhance their ability to apply CPS more deeply, reflectively and consistently. Learn the entire Collaborative Problem Solving approach in the context of your unique situation and get support and feedback around implementing CPS with your child(ren). Tackle any problem you wish to solve and/or focus in on a particular aspect of Collaborative Problem Solving you need support with. Check in briefly to work out a particular problem you're having or get support/feedback on a specific issue. ​Clients can cancel or reschedule an appointment anytime as long as they provide 24 hours notice. If you cancel an appointment with less than 24 hours or fail to show up, you will be charged for the appointment. The likelihood of using new learning rises exponentially when guided by a coach, in part because the coaching relationship fosters greater commitment and accountability. 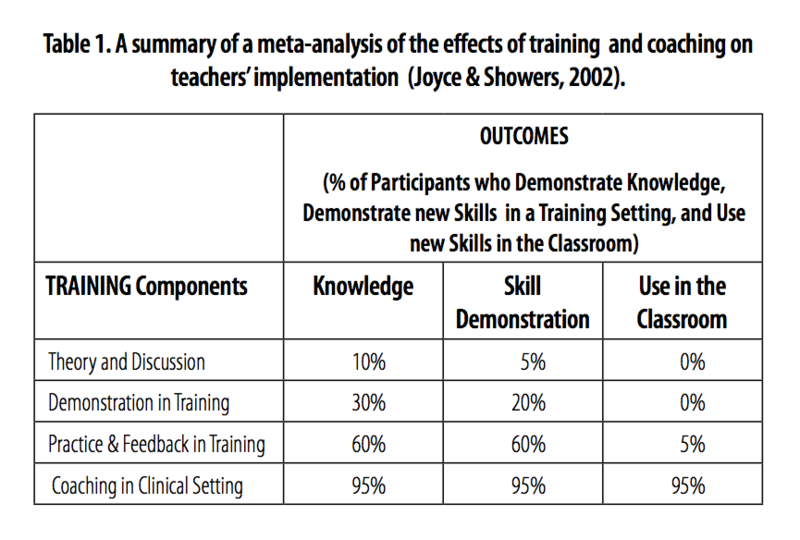 To get a sense of how significant coaching can be to the implementation of newly learned content, see outcomes in Table 1 below comparing the effectiveness of coaching to theory and discussion, demonstration, and practice and feedback. And check out Personal Best, surgeon and writer Atul Gawande's excellent article in the New Yorker magazine about coaching. He came to the conclusion that "Coaching done well may be the most effective intervention designed for human performance."